Download top and best high-quality free Chrome PNG Transparent Images backgrounds available in various sizes. To view the full PNG size resolution click on any of the below image thumbnail. 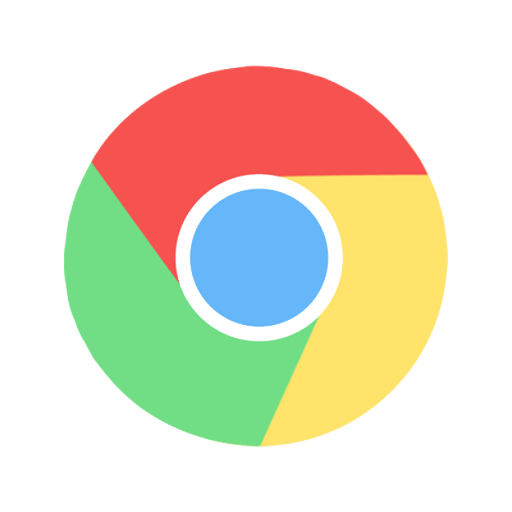 The biggest feature of Google Chrome is its own browser and simplicity without effort. 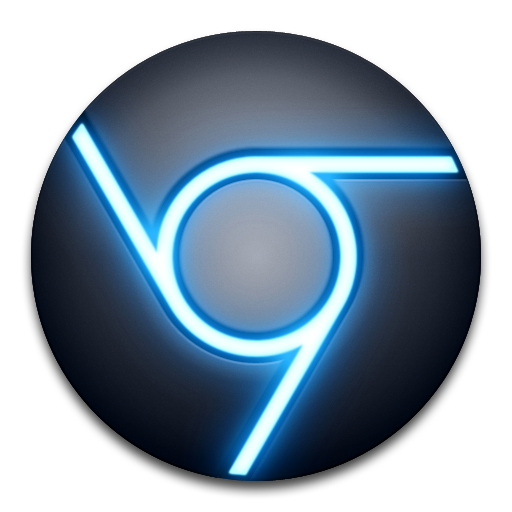 This is the cleanest and simplest browser available today, allowing more efficient browsing, never interfering with the Internet, but working with it to better understand the user interface. 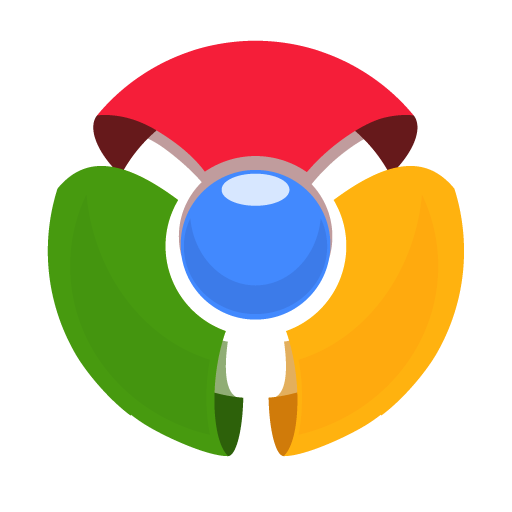 One of the most important features of Google Chrome is the synchronization function, which allows a user with separate machines and, therefore, to share Google Chrome browsers to synchronize any browser with his or her Google account. The synchronization function keeps a copy of every bookmark that the user has and maintain their order and position in the tabs in each of the synchronized browsers. An individual user can even customize the browser to their liking with freely available themes and motivations. 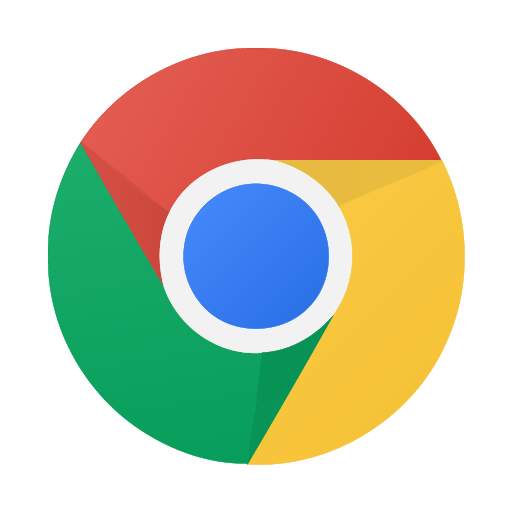 Chrome is a great browser with their free add ons and extensions and beautifully manage their search engines and keeping the small size that’s ever installed in the system, and it will only grow in size if the user installs additional free plug-ins. 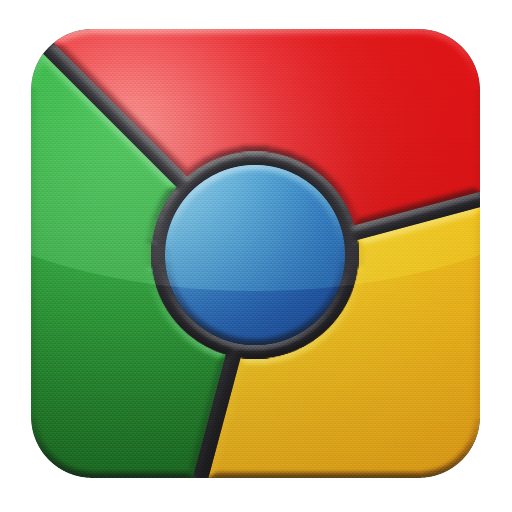 Google Chrome also allows the user to replicate, move and manipulate individual tabs as separate windows, parting and joining separate Google Chrome sessions with ease of drag and drop. 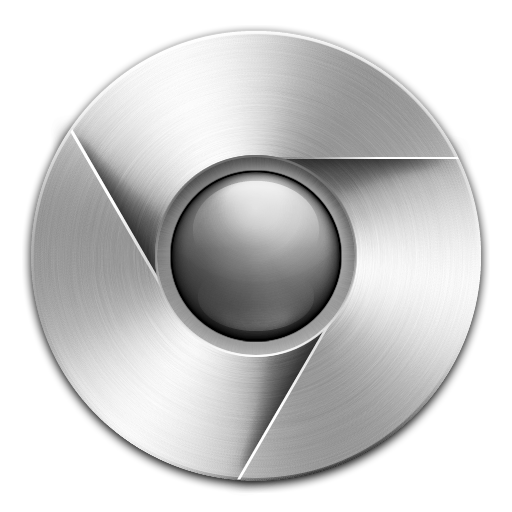 Chrome combines the address bar with their powerful search functions to offer a super clean and easy-to-use web browsing environment. 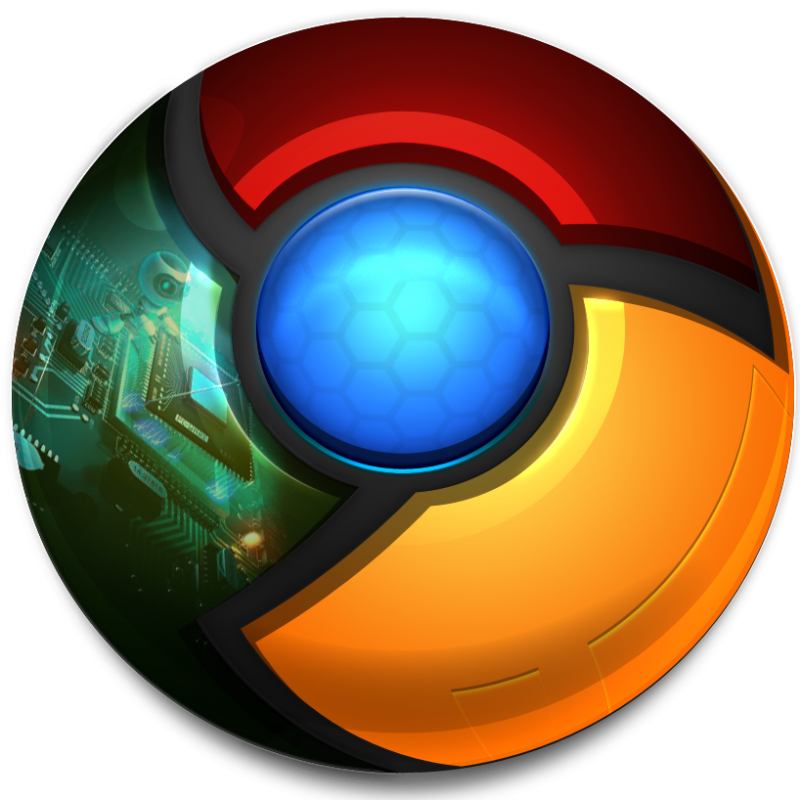 Google Chrome is available for all major operating systems, for Microsoft Windows for Mac OSX 10.13.4, and now for Linux operating system brands such as Ubuntu, Fedora and openSUSE. 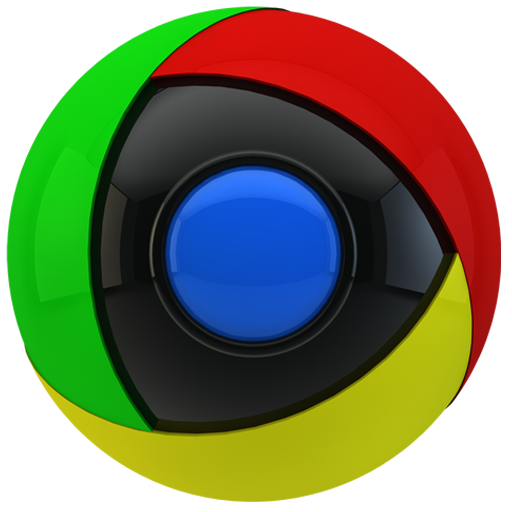 The first priority of Google when developing the Chrome browser was security and safe surfing. 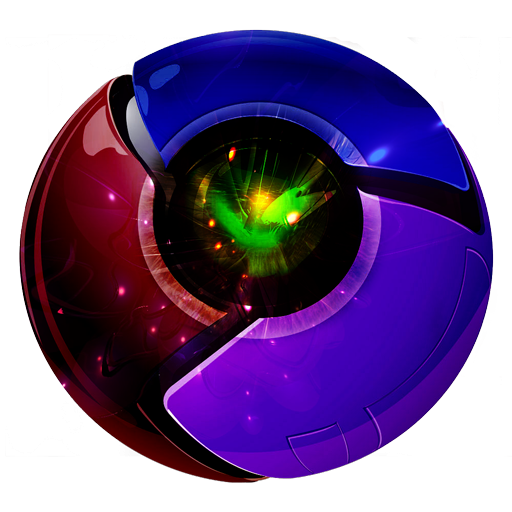 Google Chrome prohibits users from accessing malicious sites and phishing attacks and helps prevent users from being taken personal data or malicious programs that infect users computer systems. 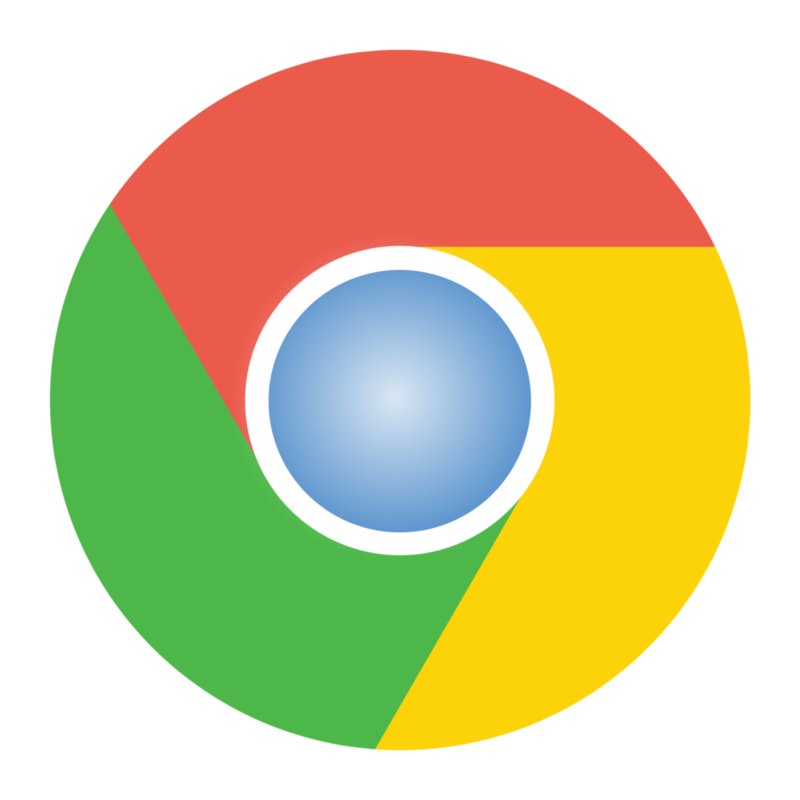 Chrome will display a warning message to the user before any threat can be initiated by a website known as Safe Browsing and can be configured by the user. 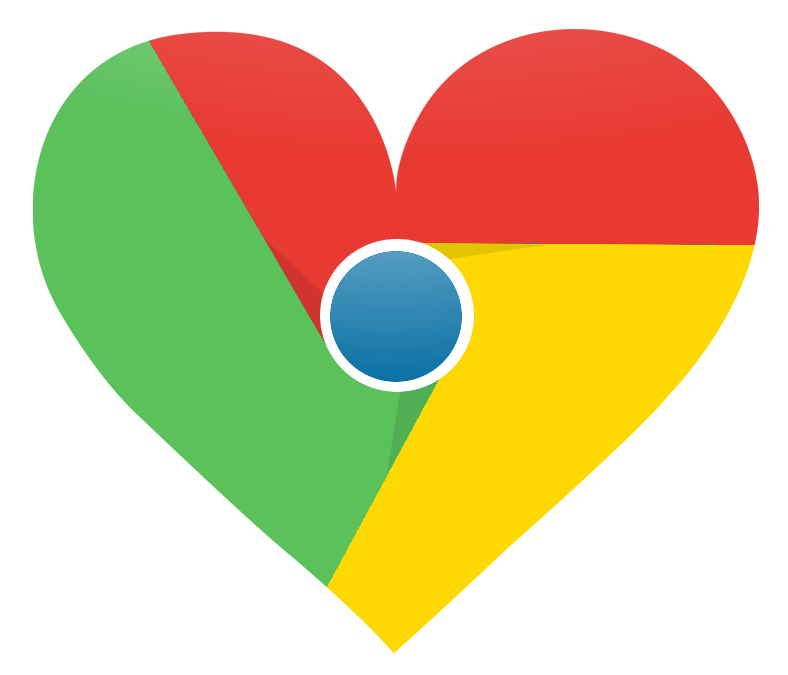 Google Chrome uses the Sandbox layer for the browser, prevents the installation of malicious software in the user’s computer system and stops the browser or tab that affects other browsers or tabs that are used. This layer “Sandbox” also prohibits monitoring of websites and confidential data received by unauthorized people. 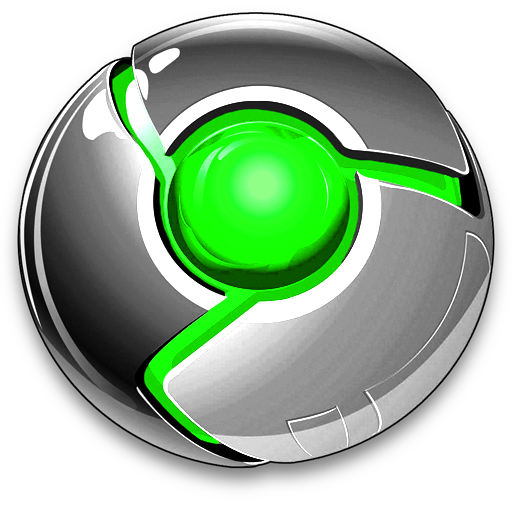 Download Chrome PNG images transparent gallery.